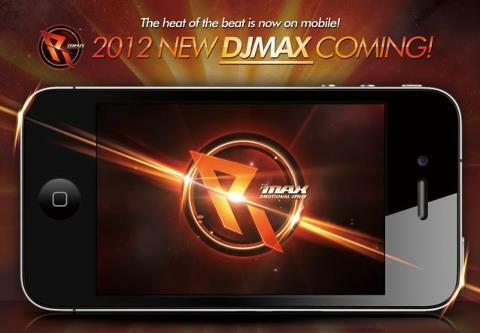 FINALLY we got the news, DJMax is coming to iOS. It will be developed by Pentavision, the team behind most of the DJMax games and also TapSonic, another music game on iOS and also Android. It promises to be release by fall. So hopefully we wont need to wait long. The teaser video is posted online, on Tap Sonic’s youtube page. My reaction: Im really glad to see DJMax finally going mobile, as in mobile phones and not only Sony’s portable. But hey pentavision, when do you want to give me my DJMax Tune. I so want to play that game!